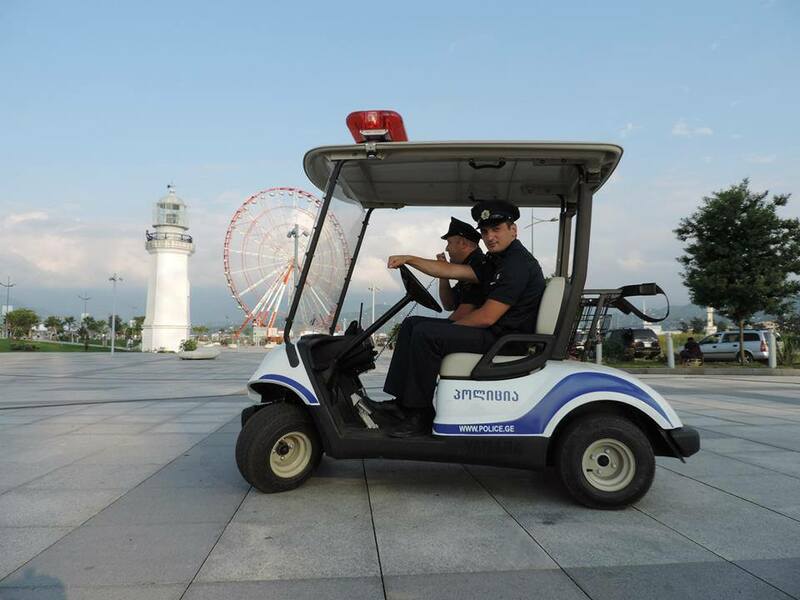 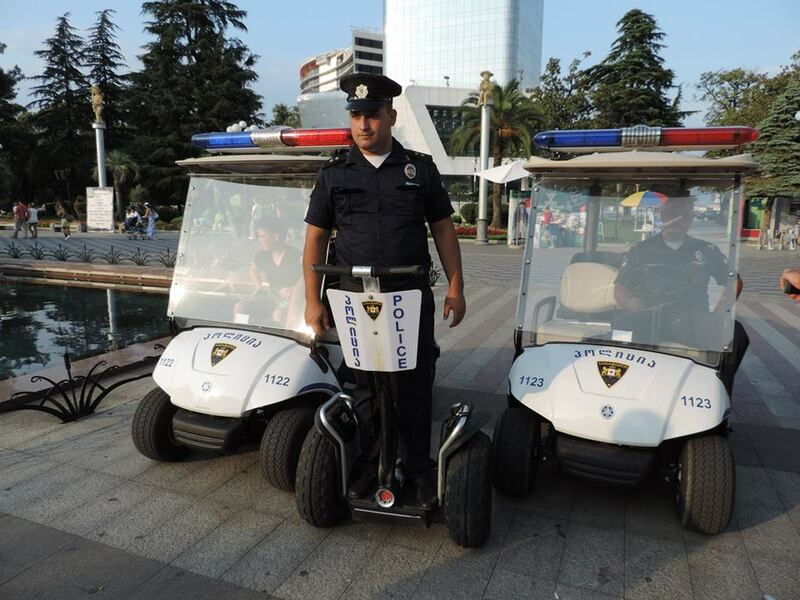 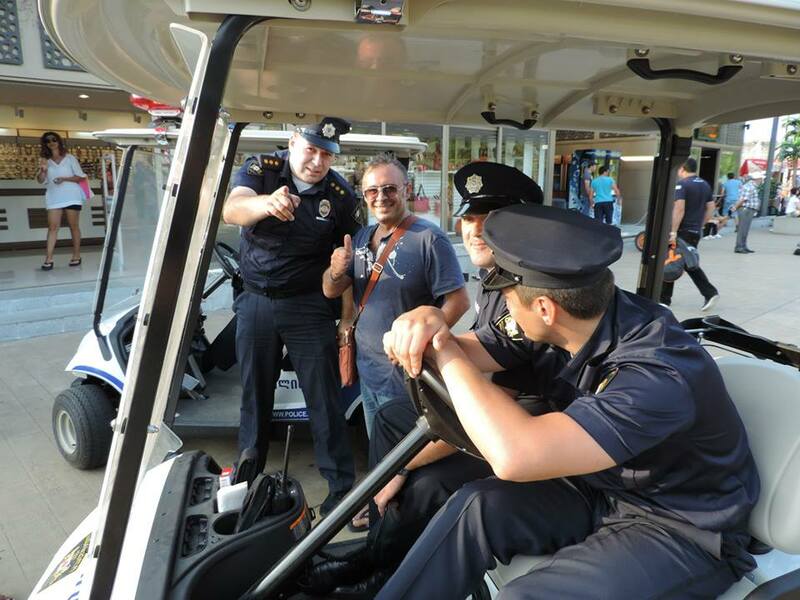 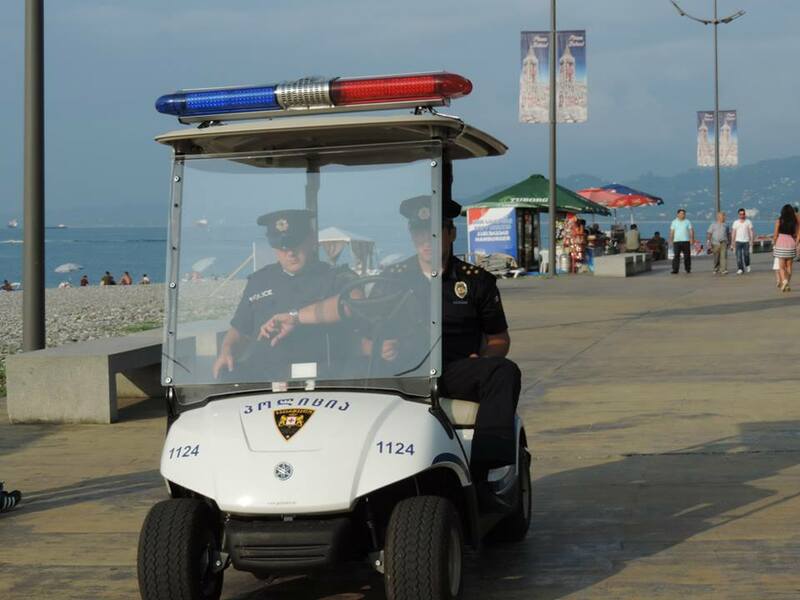 The police in Batumi (Georgian: ბათუმი) in Ajara on Georgia’s Black Sea coast have been equipped with new electric vehicles for patrolling the city’s famous Batumi Boulevard. 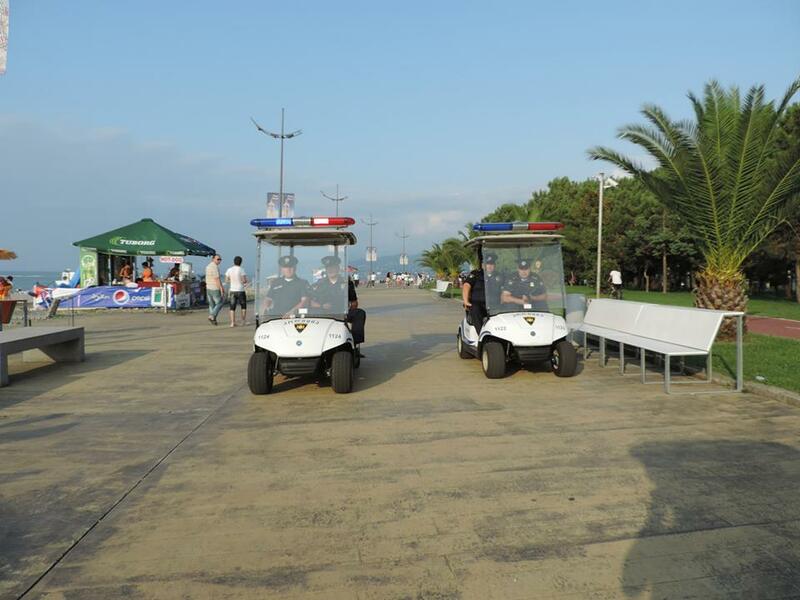 The environmentally friendly vehicles are a convenient way for police to patrol the popular boulevard. 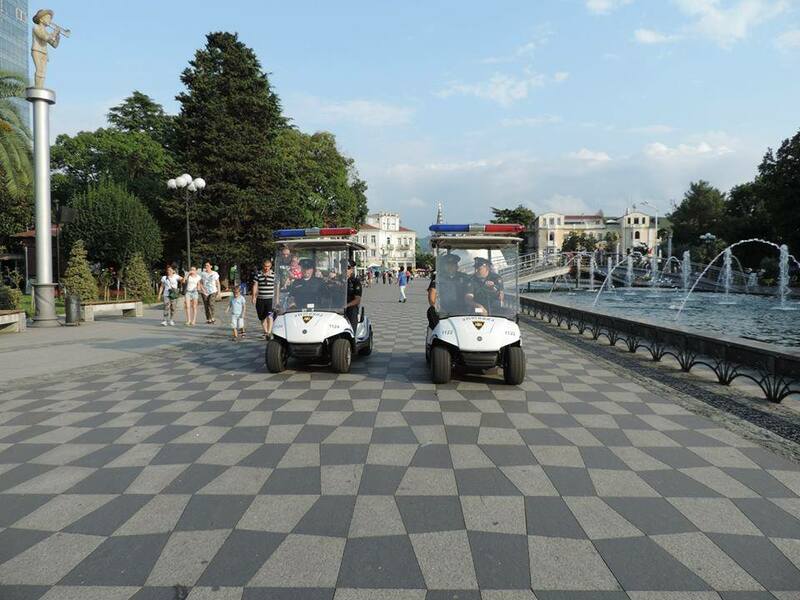 The size of the vehicles means that there is less disturbance to pedestrians. 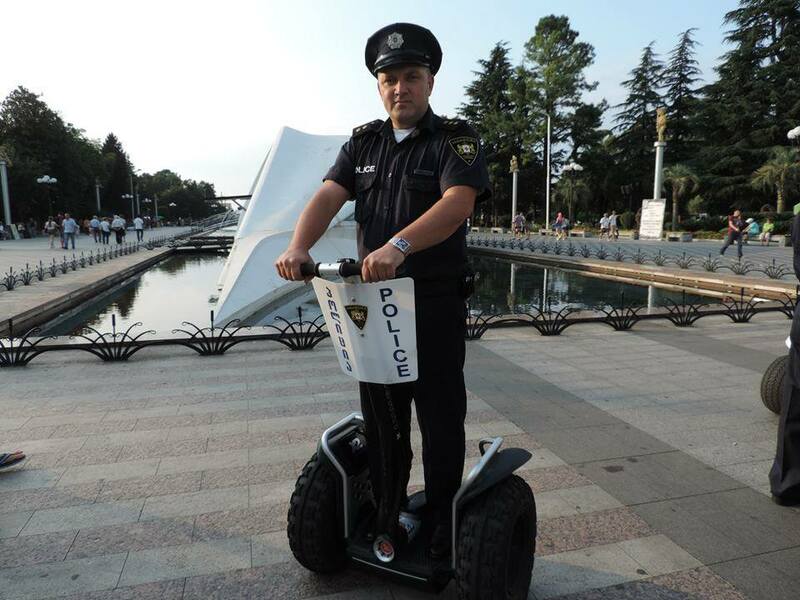 Photos courtesy of the Ministry of Internal Affairs of Georgia.